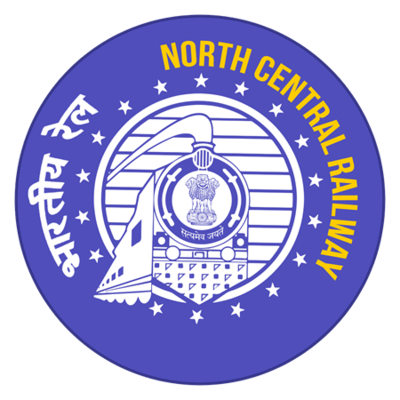 North Central Railway Recruitment 2019 - Apply Online for Cultural Quota Posts in North Central Railway, Allahabad, Uttar Pradesh. Online Applications are invited by North Central Railway from 26 Jan 2019 to 17 Feb 2019 11:59 PM for 2 vacancies. Course Completed Act Apprentices applying for the posts for which minimum qualification is ITI I Course Completed Act Apprenticeship. Candidates who are course Completed Act.Apprentices under Apprenticeship Act before attaining the age of25years. Minimum qualification of Intermediate or equivalent examination passed with 50% aggregate from any recognized Board/University. The condition of 50% marks is not to be insisted upon in case of SC/ST/Ex. Servicemen and the candidates possessing higher qualification i.e. Graduation/ Post Graduation etc. from a recognized University. 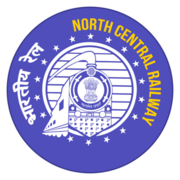 Eligible candidates may apply online at North Central Railway's website (direct link is given below) from 26 Jan 2019 to 17 Feb 2019 11:59 PM. Candidates log on to http://www.ncr.indianrailways.gov.in/.